Summary: If you’re choosing to have your pit live in a kennel, be sure that it’s secure, safe, and built to ensure your dog lives peacefully. Whether you’re in the business of pitbull breeding or are just looking to provide the very best care for your pit, here are some useful tips that you can implement to provide the very best shelter for your furry friend. 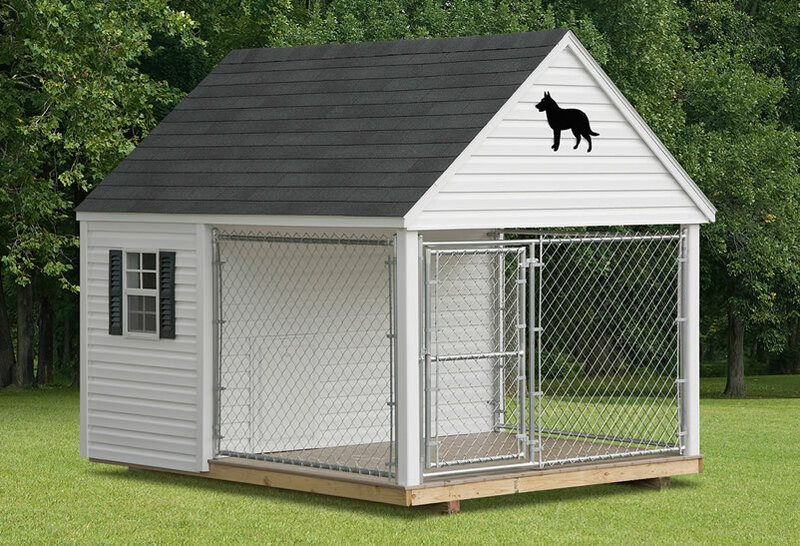 Kennels are designed to provide a secure and weather-resistant enclosure for your pit bull. Depending on the design, they can range from being large and airy to snug and insulated. If you’re in the market for a kennel, be sure that it includes a solid floor or ground wire around the edges to prevent your pit from escaping, an area that provides shade and a separate area to allow for sunlight exposure, a wide space to allow the pit to move away from his or her feces and urine, and an insulated dog house for heat conservation. These are necessary features that will allow your pit to live in comfort. When purchasing a kennel, don’t purchase the cheapest one that you see. 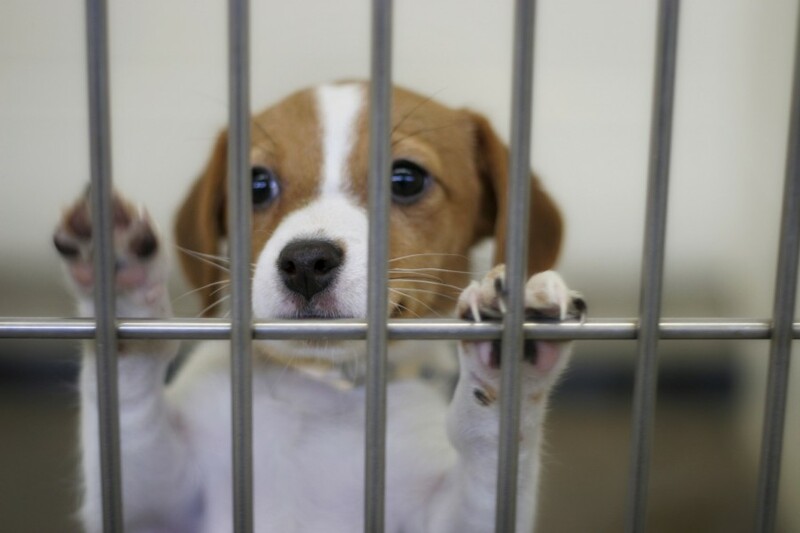 A poorly built kennel puts your dog at risk. It can’t be stressed enough that these aren’t designed to be long-term solutions and can potentially injure your dog or place him or her in an unsafe environment. Do not use wood flooring for your kennel surface. For one, it can hold disease and parasites that can easily sliver into your dog’s paws and induce infection. This cannot be stressed enough. Many dog owners believe that wood floors provide a luxurious environment for the dog, but it’s quite the opposite. If he or she is outside, the floor panels are subjected to the environmental changes. Meaning, if the wood starts developing mold, bugs are likely to infest the innards of the panels, causing an unsafe and gross sleeping are for your dog. Never kennel two pitbulls together. An experienced pitbull owner will tell you that leaving two bulldogs for example, locked together puts them at an unnecessary risk, no matter how well they seem to get along. There are bound to be fights that can cause serious injuries to the both of them. Also, if you’re thinking about picking up that American pitbull dog for sale down the street, be sure that you have your kennel picked out and ready for when you bring him or her home. It’s crucial that you place your pit in his or her living space immediately. This way, your dog can get accustomed to the surroundings. Be sure to secure the water bucket to prevent it from tipping. But, be smart about it. Don’t hook it to an area where your dog’s collar can get tangled up with it. Keep it open but away from wires or areas that can snag easily. Once they get stuck on it, they’ll try their best to run opposite of where he or she is snagged, causing asphyxiation and serious injury. This should essentially be common knowledge though. Bio: Iron King Kennels offers the finest XXL pitbull puppies for sale. 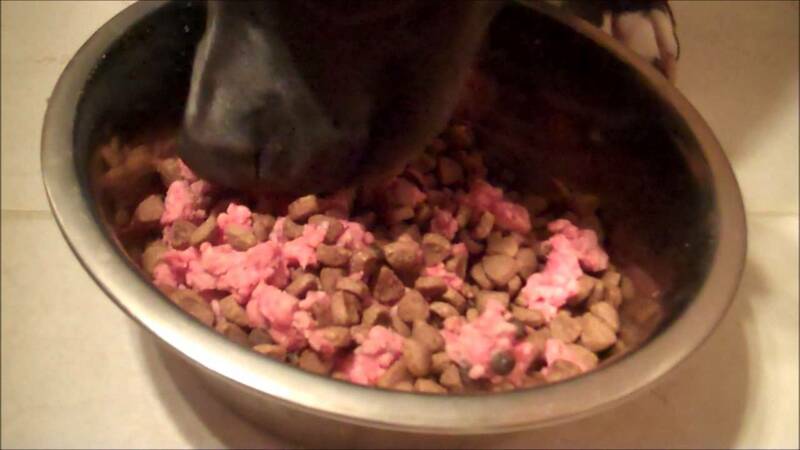 For more information, contact the experts at Iron King Kennels today.